FREE! The popular Teachers for Change series of posters by Oxford University Press is now available for download. Visit the Teachers for Change Facebook page every day this week for a free copy of these educational posters to use in your classroom. 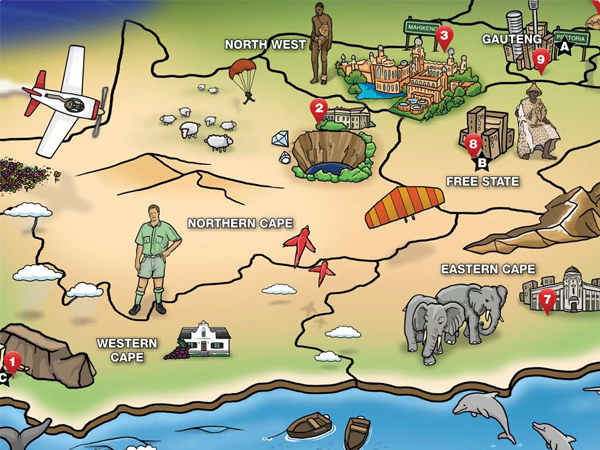 Click here for a copy of today’s poster: Oxford All about South Africa.